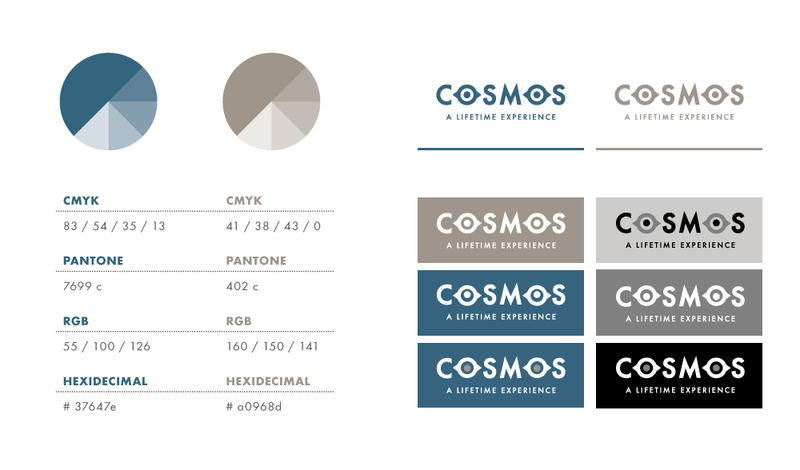 Logo and brochure design for M/S Cosmos. 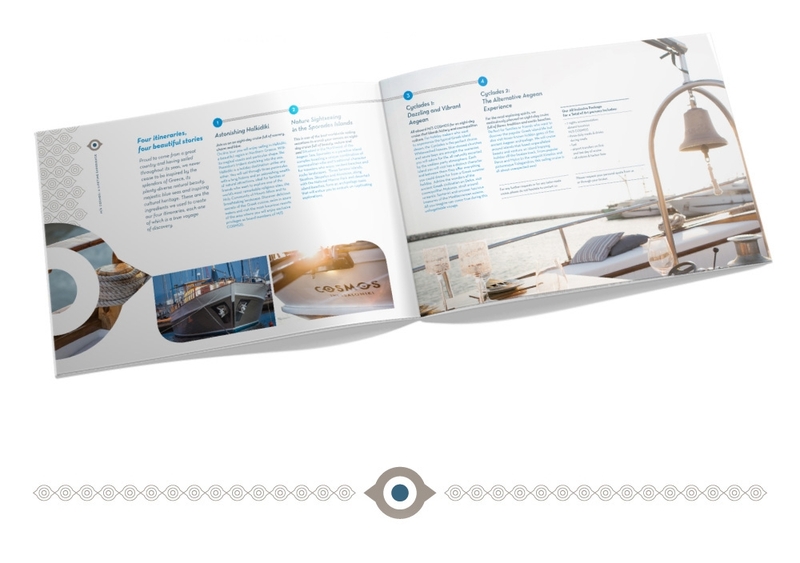 A one-of-a-kind vessel that goes beyond the standard idea of sailing. The newest member of the Acrobat Yachting fleet. 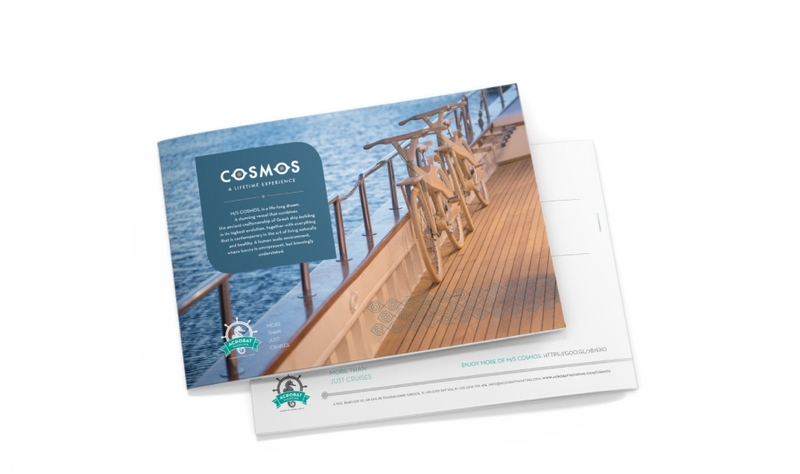 A re-constructed vessel that provides cruises with the minimum ecological footprint and the maximum quality of services.